The Gin Journey Bermondsey visits the likes of Jensen’s and VICTORY Gin, two state of the art distilleries that make incredible gins. You’ll visit hidden bars in one of London’s coolest boroughs and discover gin’s connection with the area and London as a whole. 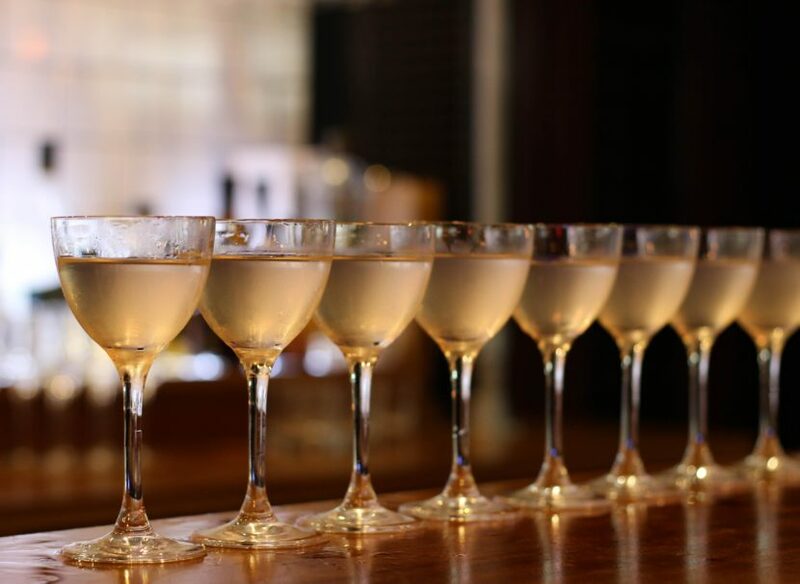 The Gin Journey Bermondsey begins at 14:00 and finish at 18:30.